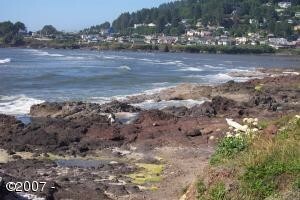 Residential Lots & Land Yachats ocean front R-4 lot. 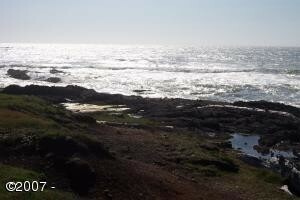 Dramatic south side Yachats ocean front lot. 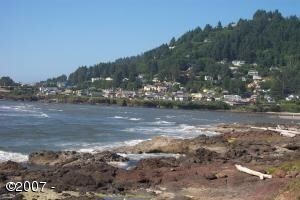 R-4 zoning allows for condos, multi-family or single family with guest house. Adjacent lot is available for 1.23 acres. 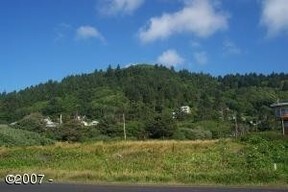 MLS 07-2664.